Home books New Release!!! Finding Dandelion by Lex Martin!! I’m sooo excited about this! This is the second book in the Dearest series, I read and reviewed the first book on this blog a while ago: Dearest Clementine. So, yeah, I’ve already picked up my copy! Don’t forget to sign up for the giveaway at the bottom! Links to my review, where you can also find the buy links of the book. The book is FREE until the 12th! 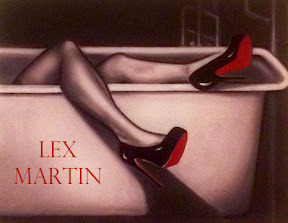 Dearest Clementine, Finding Dandelion, funny, Lex Martin, New Adult, New Release, Release Day, romance. Bookmark.